The recent news of Amazon’s purchase of Whole Foods has sparked a wide range of commentary, a bit of it mine. Most have remarked on Amazon’s size, retailing innovation (from Prime to Go to Alexa), strategic patience, and willingness to invest in tests worldwide. Few have spoken to the transformations underway in traditional fast-moving consumer goods (FMCG) retail. Amidst the stack of articles on the hard drive, three have set my wheels spinning in recent days. And all three suggest that Amazon-Whole Foods will not be alone in reinvention. 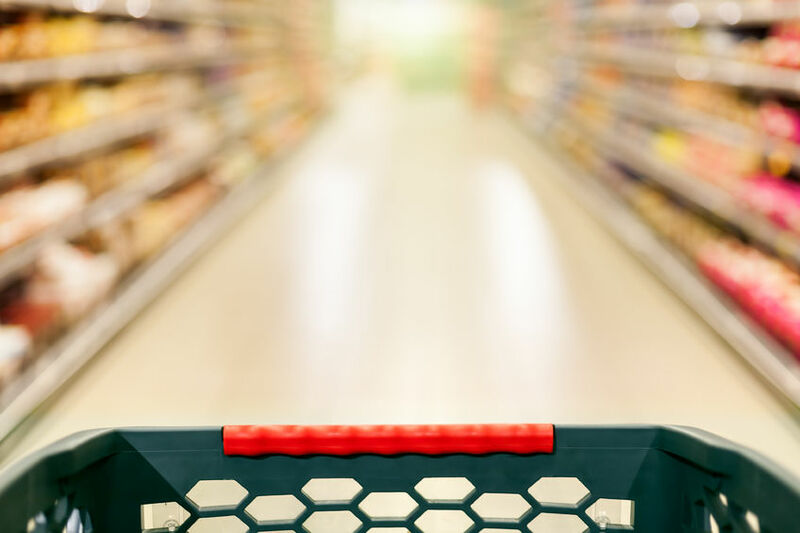 In “The Future of Grocery — in Store and Online,” London-based McKinsey partners Louise Herring and Jessica Moulton note the standard list of concerns like discounters, shifts to online, decreasing profit margins, and unsustainable cost structures, then identify several areas of retailer opportunity. These areas include process automation in the back office and category management, advanced analytics, robotics in the stores and distribution centers, tools that dramatically improve employee productivity, and new thinking (some of it inspired by Amazon) as to unified commerce for grocery, like online ordering and home delivery. Food for thought when it comes to grocery reinvention. In Itasca’s “Click. Confirm. Collect.” gold paper, retail analyst and journalist James Tenser speaks to the rapid growth of U.S. online grocery shopping and, more importantly, the rapid growth of online and unified commerce investment by the U.S. grocery community. From Walmart’s current 500+ click-and-collect locations (not including an automated drive-up order pickup kiosk at an Oklahoma Supercenter) to Kroger’s more than 640 ClickList and Express Lane locations, unified commerce accounted for roughly 2–3 percent of 2016 U.S. grocery revenue. That’s a small percent to be sure, but as Tenser shows, a stable and growing piece of the business. One that, for any given grocery retailer, will not grow without in-stream, real-time inventory reporting, analysis, and awareness. Trickle-feed the T-Log? Well, it’s better than batch but not enough to satisfy, let alone delight, shoppers in tomorrow’s digital, cross-channel shopping world. Finally, another McKinsey paper: “The Secret to Smarter Fresh-Food Replenishment? Machine Learning.” Here, Christoph Glatzel and Tim Lange of McKinsey’s Cologne office, and Matt Hopkins and Uwe Weiss of Karlsruhe-based analytics firm Blue Yonder, speak to what can happen when retailers of fresh food step beyond the decision-making norm and put their mind to new levels of analysis and process automation. The approach taken by an international supermarket chain of more than 1000 stores? Acquisition, aggregation, and machine learning analysis of data from some 50 different sources — internal, external, structured, and unstructured. The results? Overall, much greater business insight and agility, like the ability to isolate market-shaping variables, the ability to reduce staff time and human error, and IT integration cost reductions. But most importantly, it led to the reduction of both on-hand and out-of-stock goods. Yes, Amazon’s purchase of Whole Foods may lead to a grocery war, but current grocers (and mass merchants) are far from unarmed in this food fight. Global Director Retail Sales at Intel. Jon Stine leads Intel’s global sales and strategy for the retail, hospitality, and consumer goods industry sectors. 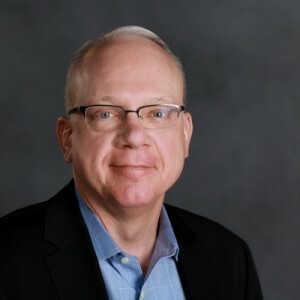 His CV includes leadership of North American retail consulting practice for Cisco Systems, and a prior stint at Intel, where he founded the company’s sales and marketing focus on the retail industry. His perspective on technology’s value in the industry has been shaped by advisory and project engagements in the United States, across the European Union, and in India, Australia, and the People’s Republic of China, and from 15 years of executive sales and marketing experience in the U.S. apparel industry, working with the nation’s leading department and specialty stores. At Intel, his current areas of research and engagement include the future of the store in this new digital age; how and where retailers turn data into competitive advantage; the role of technology within the new cross-channel shopper journey, and, the critical business and IT capabilities that industry success will demand going forward.